1. 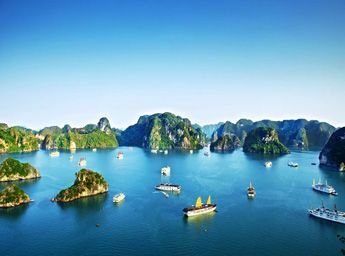 What is Vietnam visa? 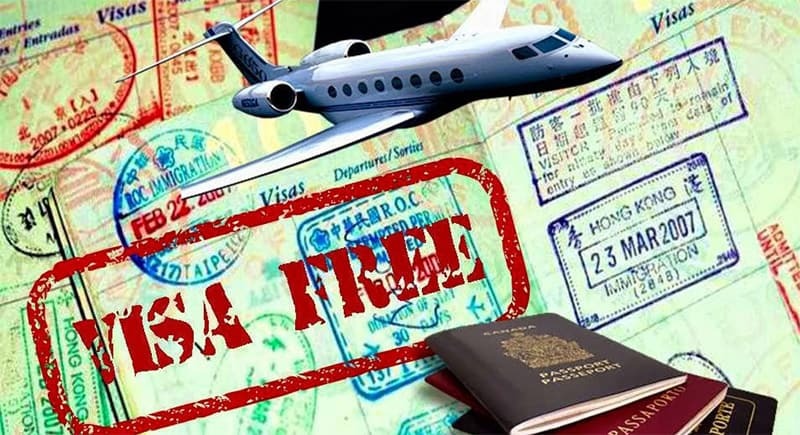 Visa seems to be a very new definition for those who have never been abroad, or those who hold a powerful passport and never need a visa for any entry to a foreign country, but it is very familiar for those who traveling abroad to a country who requires visa at least once. Why? As it is a valid document allowing travelers to enter a certain country for a certain period of time? 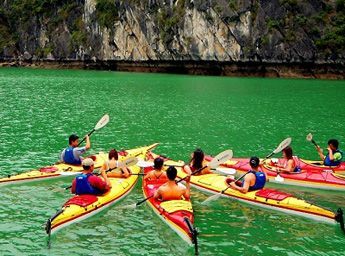 According, Vietnam visa is a valid document which allows travelers to enter and stay in Vietnam for a certain period of time. 2. 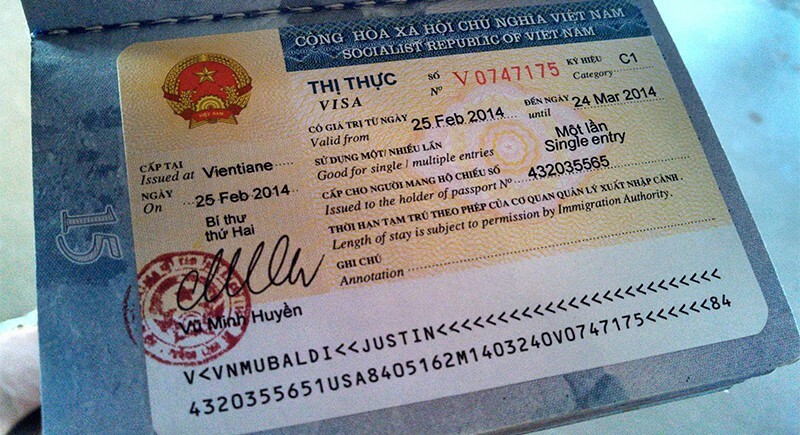 Do all foreign travelers need a visa for Vietnam? 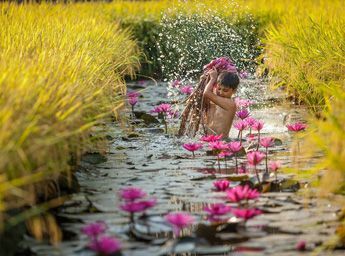 Nationals of Brunei and Myanmar do not need to apply for Vietnam visa if their stay in Vietnam is no more than 14 days. 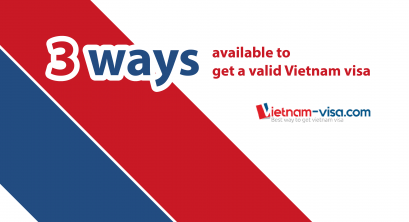 In addition to passport which is valid for at least 6 months from arrival date like nationals under bilateral visa exemption, nationals under unilateral visa exemption should notice that they only can get visa exemption if their arrival date is not within 30 days from exit date of their last stay in Vietnam with visa exemption. 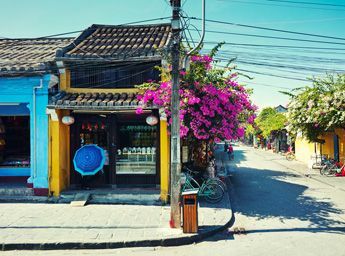 Full details about those who are eligible for Vietnam visa exemption and conditions to get it are available here: https://www.vietnam-visa.com/vietnam-visa-exemption/. 3. How to apply for Vietnam visa? 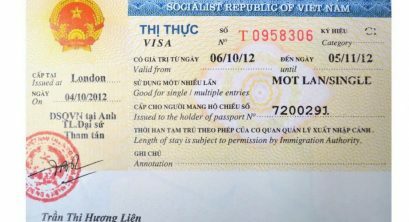 Either options is used, you will get a valid visa for Vietnam. For differences among these two options, one can refer to https://www.vietnam-visa.com/why-use-vietnam-visa-on-arrival-service/. 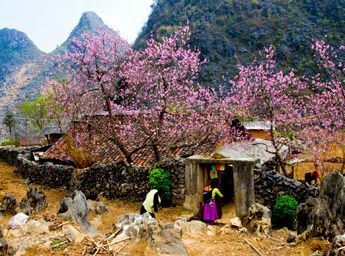 Above is all basic information about Vietnam visa, from visa requirement to how to apply for Vietnam visa. Every traveler is recommended to contact us freely for any information regarding visa to Vietnam.